Abstract: Curiosity. Creativity. Imagination. Determination. Dedication. Passion. Maybe these sound like the traits of a successful artist. Or maybe they’re just traits of a successful human. One thing’s for sure: they are definitely traits of a successful librarian. Bio: Amanda Etches is the Associate Chief Librarian (Interim) at the University of Guelph Library. In that role, she taps into her background and interest in design, usability, and user experience to guide the Library’s teams and projects to ultimately improve the library experience for users. 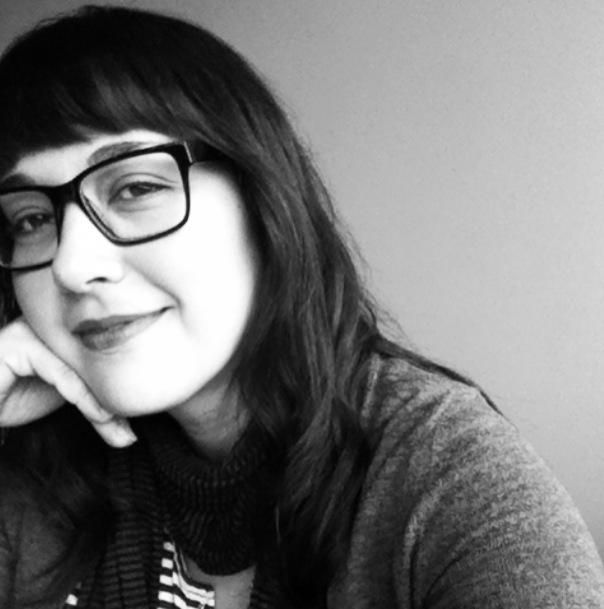 She is also part of Influx, a UX consultancy that works with libraries. Amanda has an MA in English Literature and an MISt in Library and Information Science, both from the University of Toronto. Amanda tweets @etches and blogs at e.tches.ca, two places where you are likely to find her talking about art and creativity about as much as she talks about libraries and UX.